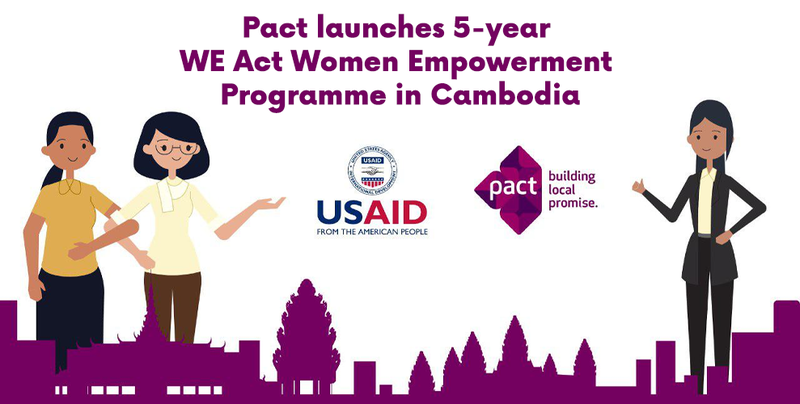 Urban women and young girls of Cambodia rejoice! International development organisation Pact and USAID plan to boost the women-led entrepreneurial landscape in the Kingdom for the 3 million 15-35-year-old women and young girls. 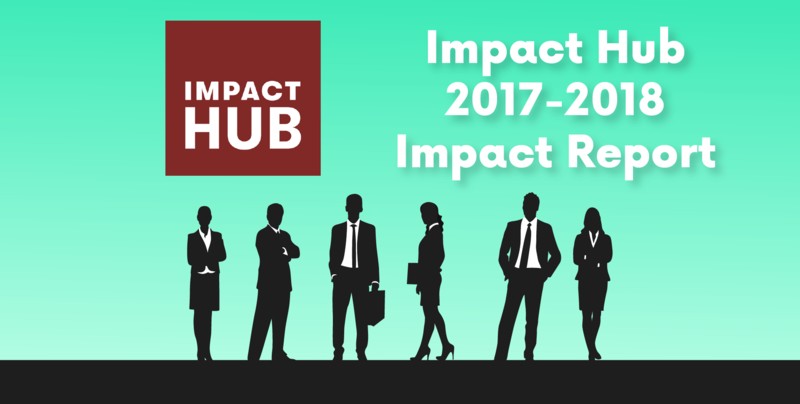 Impact Hub Phnom Penh continues to grow and develop, offering more information, helping more startups and making more of an impact, so says the latest Impact Report released on Monday. 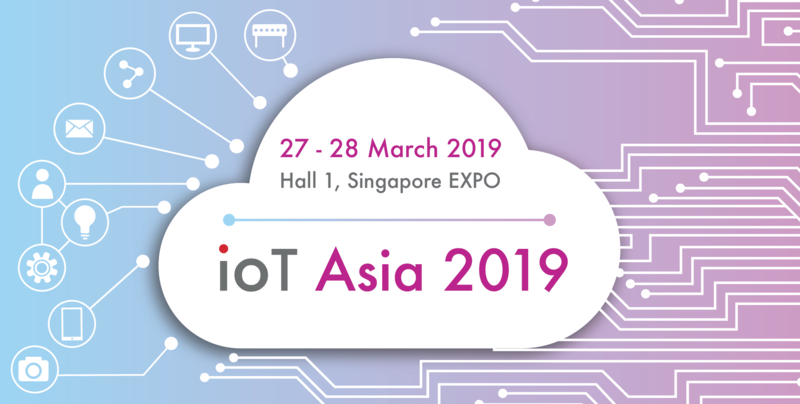 The sixth edition of Internet of Things (IoT) Asia is back in Singapore from 27-28 March 2019 at Singapore EXPO. This year’s event will focus on Smart Cities, Industrial IoT, Artificial Intelligence, Blockchain, Data Analytics, and Enablers. 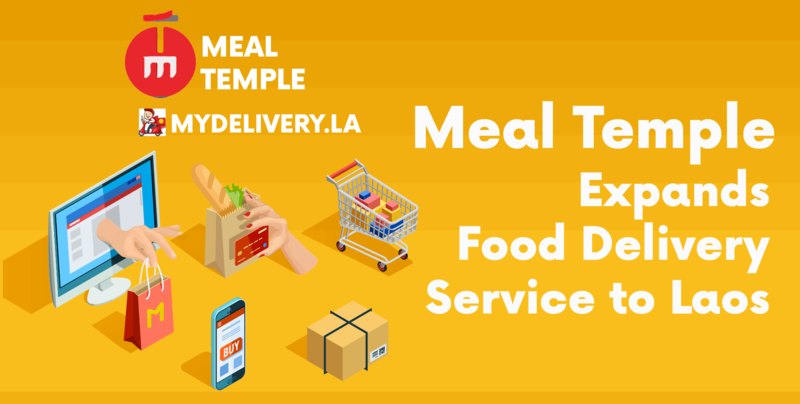 Cambodian food delivery service Meal Temple is now in Laos, following the purchase of MyDelivery.la from KiwiGroup, Meal Temple announced this week. 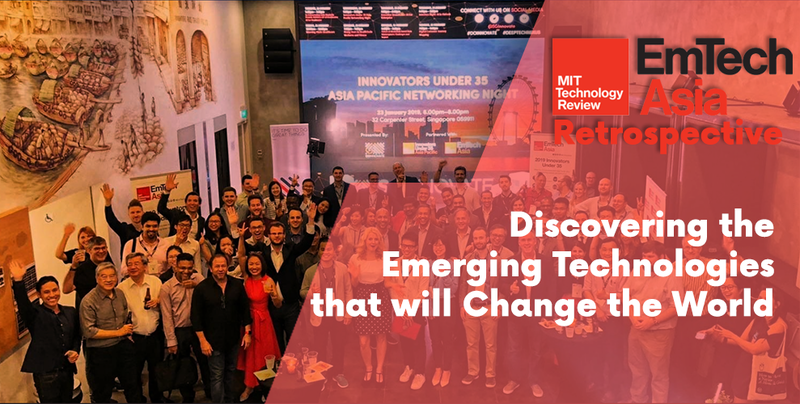 The 6th EmTech Asia conference in January saw 50 of the most influential tech leaders and innovators discuss the influence that emerging technologies will have on artificial intelligence, robotics, sustainability, blockchain, bioengineering, social media, education, virtual reality, and 3D printing.